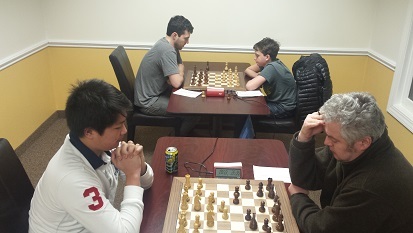 With a perfect 3/3 score, NM Hans Niemann won our top section in this weeks Friday night action. 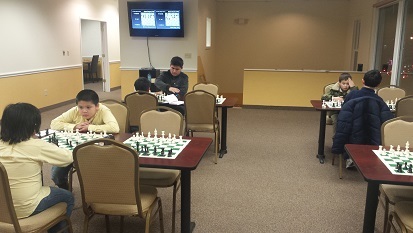 The bottom swiss resulted in a 4-Way tie between Luis-Jamie Casenas, Dicheng Wu, Luis-Joshua Casenas, and Adriel Alvarado all with a 2/3 score. Hope to see you all next week for more Friday night action!